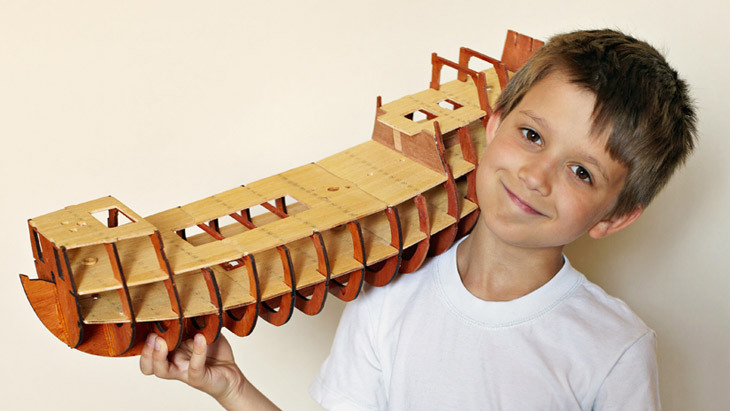 Model makers and model clubs present the sheer variety of model making in the FEZ Berlin. Featuring model planes, ships, RC off-road vehicles, trucks, steam engines, railways, Lego, cardboard models, mini cars and an indoor flight area measuring 8m x 11m. Also present: Games and crafts especially for children, podium discussions about model-making and competitions. Watch the model ships in the pool (50m) on Saturday from 6pm. Market & exchange for model railways and vehicles, Saturday 12pm to 5pm. Market & exchange for radio technology and electronics, Sunday from 10am to 4pm. *includes indoor play area and cinema. Material costs not included.